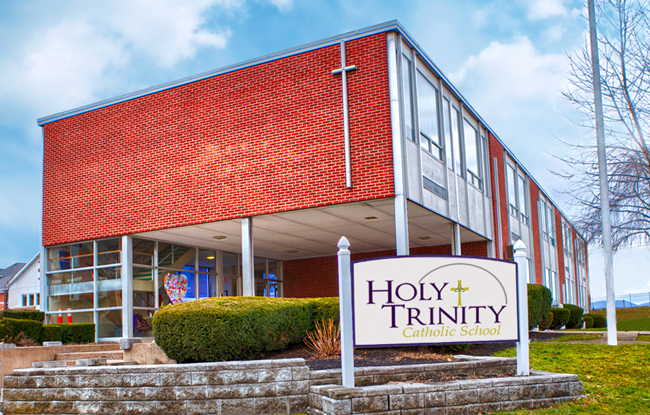 Holy Trinity Catholic School started with the Fall 2016 term. 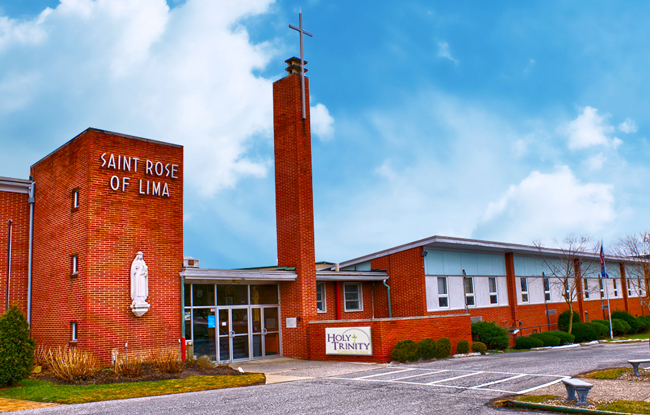 We have three campus locations: two elementary schools and one middle school. Addresses and map are below. 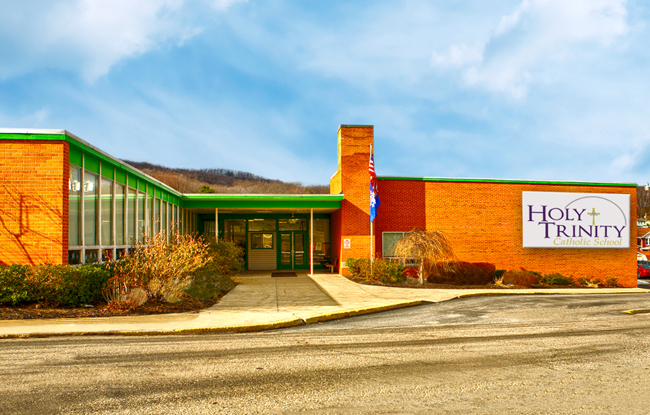 We offer Pre-K programs for ages 3 and 4, plus kindergarten through fourth grade at both elementary locations and grades five through eight at our middle school. For current happenings, please check our school events calendar. Please use the form below to send us a message via e-mail. We will try to back to you as soon as possible. Also, please feel free to call any of our campus locations during regular school hours. Phone numbers are listed on this page below the photo of each building. Thank you.